Quiz: Can you name 12 of England's most recent one-cap wonders? 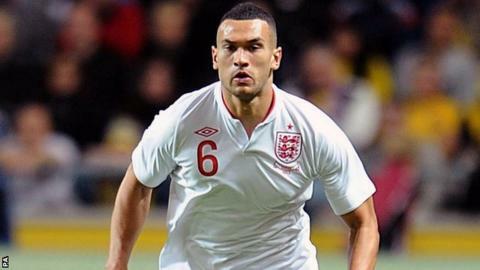 Former England defender Steven Caulker has moved abroad for the first time in his career, signing for Turkish top flight side Alanyaspor. The 27-year-old won his only senior cap against Sweden in 2012, scoring one of England's goals in a 4-2 defeat in which Zlatan Ibrahimovic got all four for Sweden, including that overhead kick. Caulker is one of 49 players to play for England just once in the last 30 years - can you guess which 12 of those one-cap wonders feature in our quiz below?